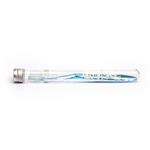 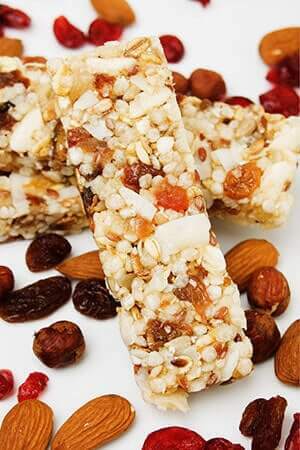 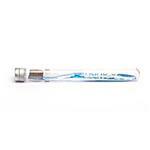 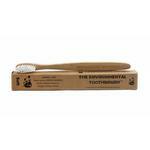 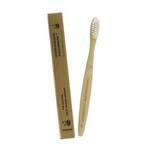 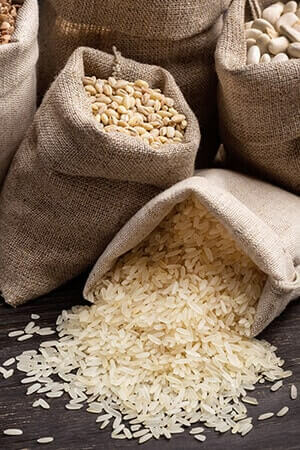 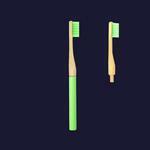 Environmental Disposable Bamboo Medium Toothb.. 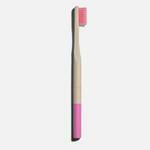 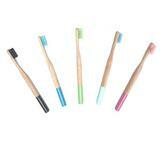 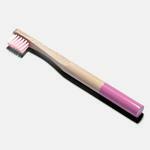 Replacement Bamboo Toothbrush Heads Pink Vega.. 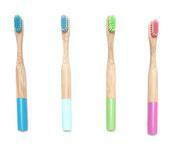 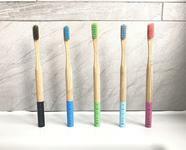 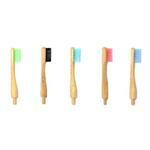 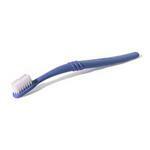 Replacement Bamboo Toothbrush Heads Artic Blu.. 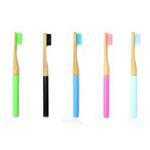 Replacement Bamboo Toothbrush Heads Black Veg..
Gold & Charcoal Bristles Crystal Handle Tooth..